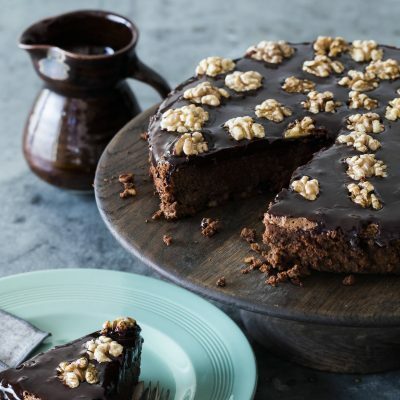 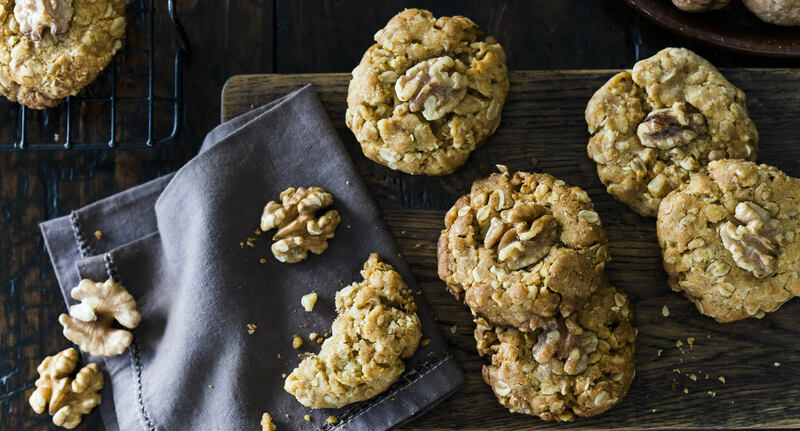 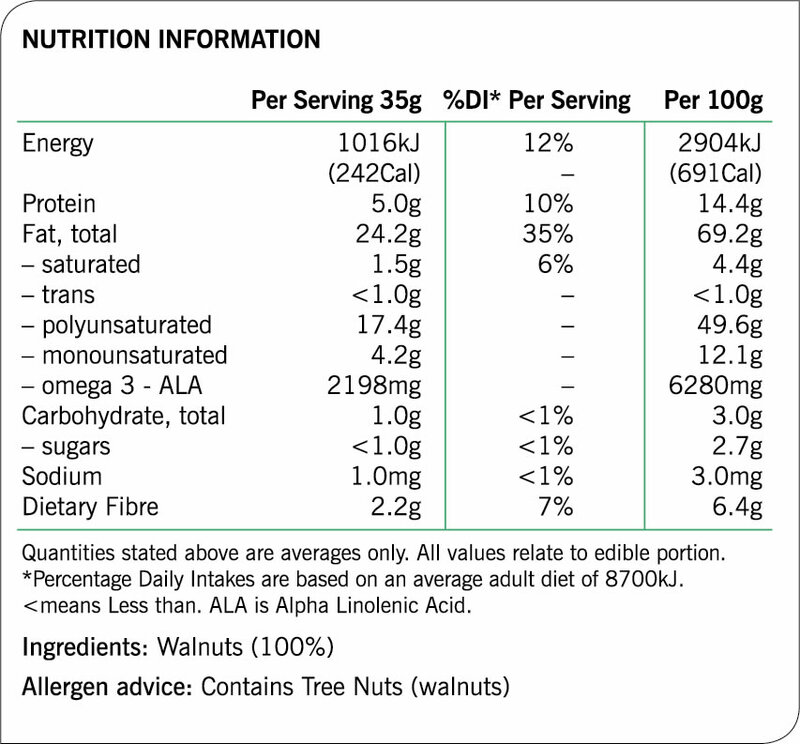 Walnuts score a perfect five out of five stars under the new Australian Government Health Star Rating system. 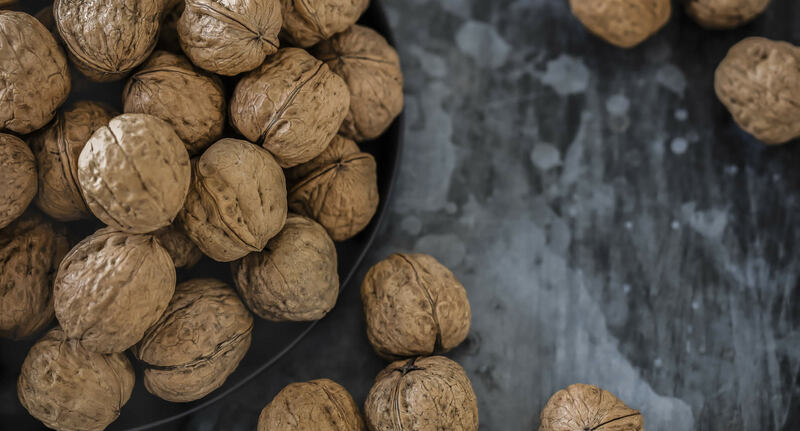 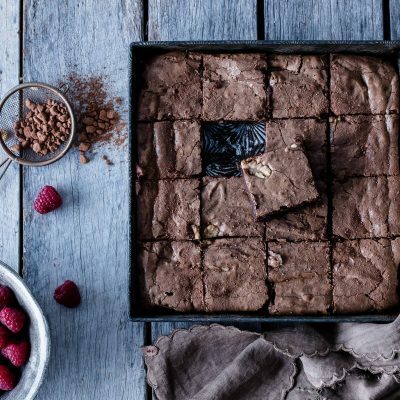 This is because walnuts are naturally low in sugars and sodium, and contain: plant omega 3s and just a handful a day provides all your ALA needs, plant protein, a source of fibre, antioxidants, as well as vitamins and minerals – folate, magnesium, potassium, manganese and copper. 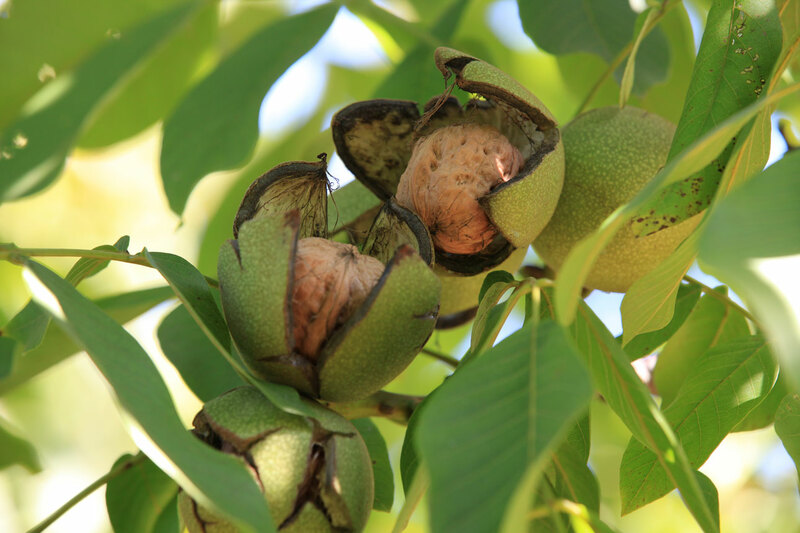 Webster Ltd is the largest commercial producer of premium-quality walnuts in Australia – approximately 90 per cent of the Australian walnut crop are grown by us. 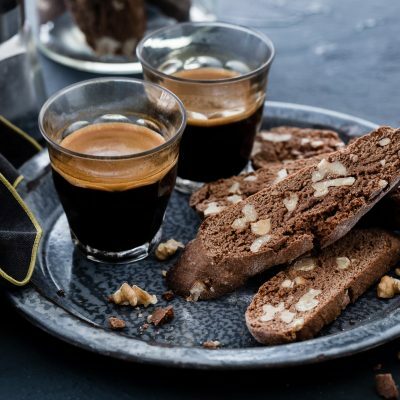 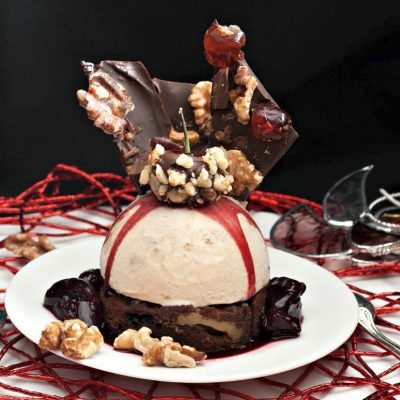 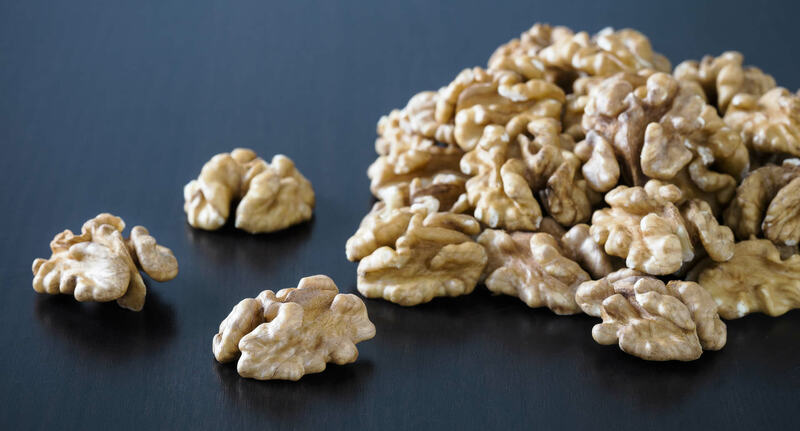 By planting modern, vigorous, high-yielding walnut tree varieties, and applying the latest growing techniques, our walnuts are now recognised among the best in the world. 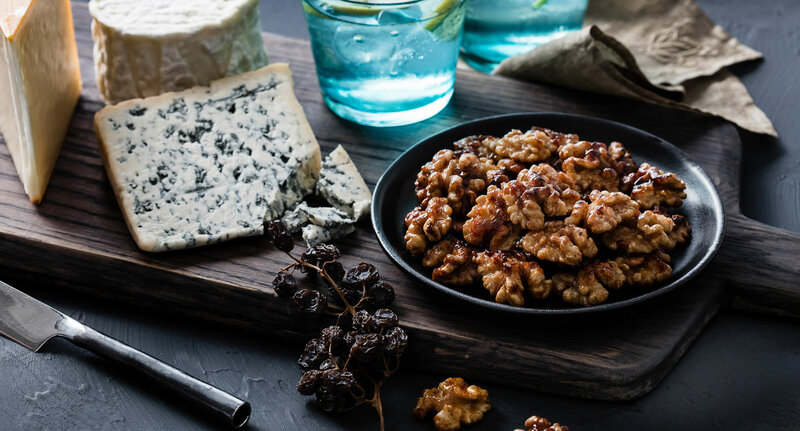 With harvesting between March and May, our in-shell and walnut kernels are market-ready in the counter season to the Northern Hemisphere – the freshest available for six months of the year. 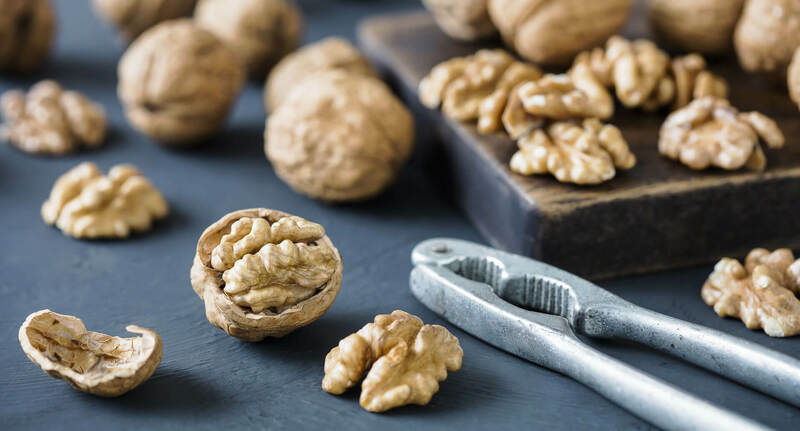 Our quality program is further strengthened by the external audit of procedures and products to guarantee the safety and integrity of our walnuts.